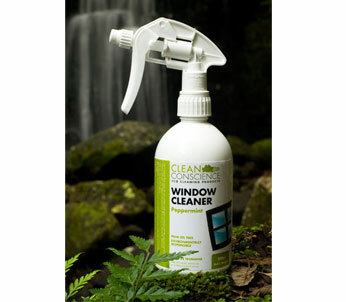 Our natural window cleaners can be used for all types of glass, e.g. windows and mirrors. © 2019 Nature Gleam. All Rights Reserved.